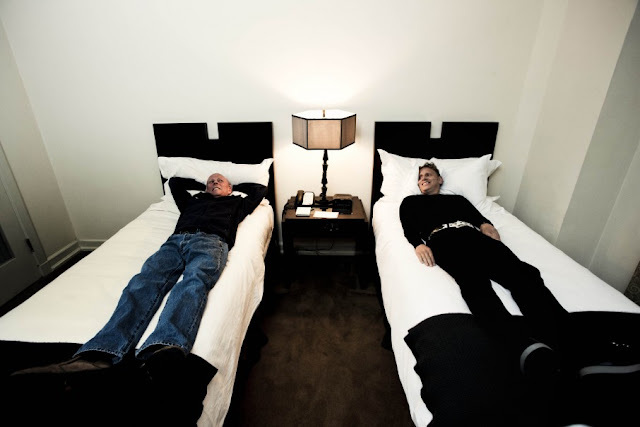 Seeing as I am a huge Depeche Mode fan some big news that came out this past week was the new collaboration taking place between founding DM members Vince Clark and Martin Gore called VCMG. The first time these two masterminds have worked together in over three decades is always gonna make me curious. Apparently Vince contacted Martin about wanting to work on a new techno album which they worked on ala Postal Service style of sending files back and forth to each other. They will be releasing a series of EP's the first of which is called 'Spock' featuring the track and remixes followed by a full album release in early 2012. Can't wait for that! 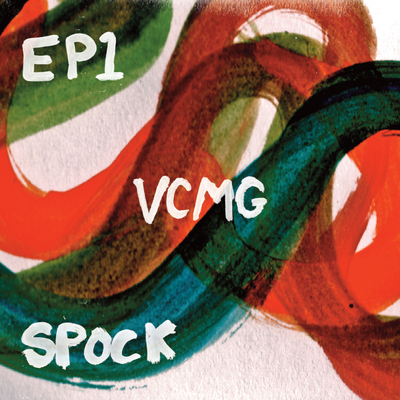 The first Spock EP is available exclusively as a Beatport release on November 30th then other digital retailers December 13th. You can sample the track/remixes on Amazon and it certainly is a techno track. We shall see where the rest goes and if more vocals will be involved. Fingers crossed! In the meantime check out this Edit Select Remix of "Spock" I spotted on youtube. Now if only Depeche Mode would bring back Alan Wilder all would be right in the universe, but I wouldn't hold my breath for that one.